Bilberry is a close relative of Blueberries. Our high-quality Bilberry contains over 15 different naturally-occurring anthocyanosides, which are flavonoids that contain beneficial antioxidant properties. 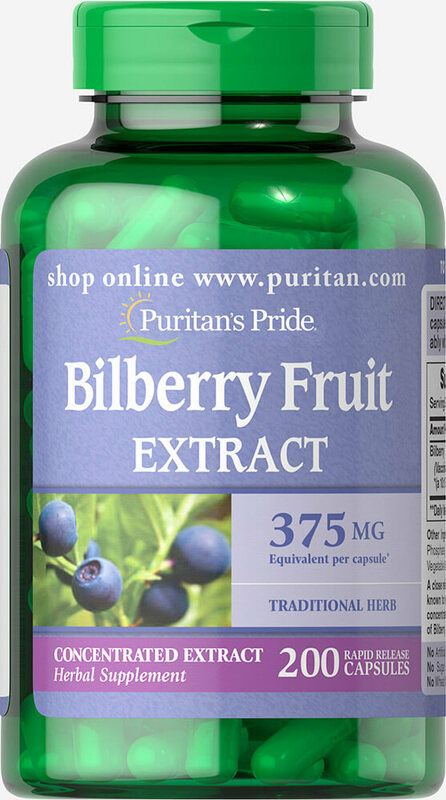 ** This formula contains 375 mg Bilberry (Vaccinium myrtillus) (fruit) (from 37.5 mg of 10:1 Extract).